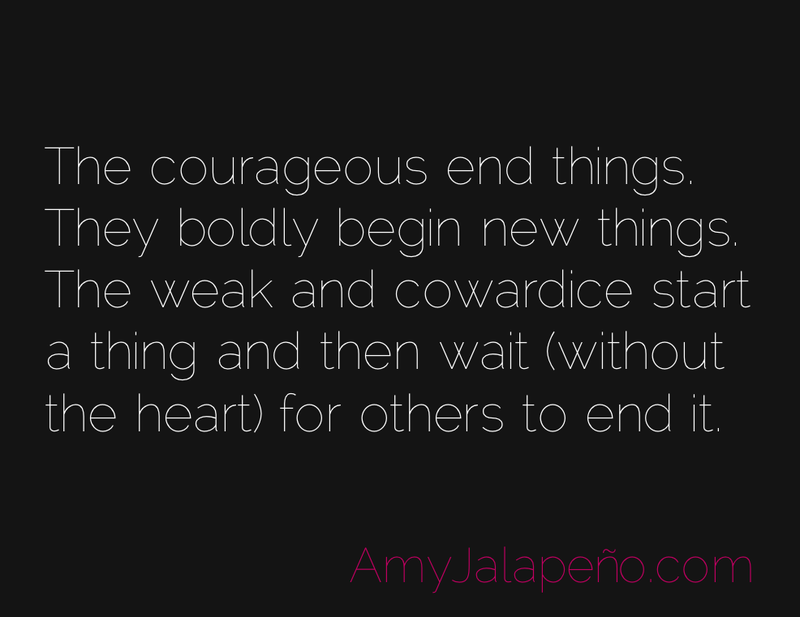 do you have courage? (daily hot! quote) – AmyJalapeño! Prev Post: are you enjoying your reality?